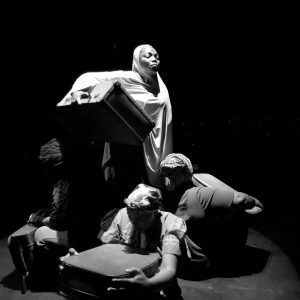 A theatrical production that incorporates over 30 oral histories of migrant women has been created and used as a tool to tell their stories. 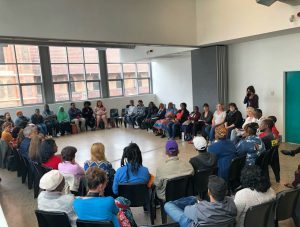 These oral stories, collected as part of a larger research and advocacy project by the Urban Future Centre, ASONET and the DDP titled Migration and the Inclusive City; have been put into an immersive 45 minutes production that portrays the struggles that migrant women go through from the time they leave their original countries or cities to when they reach Durban. 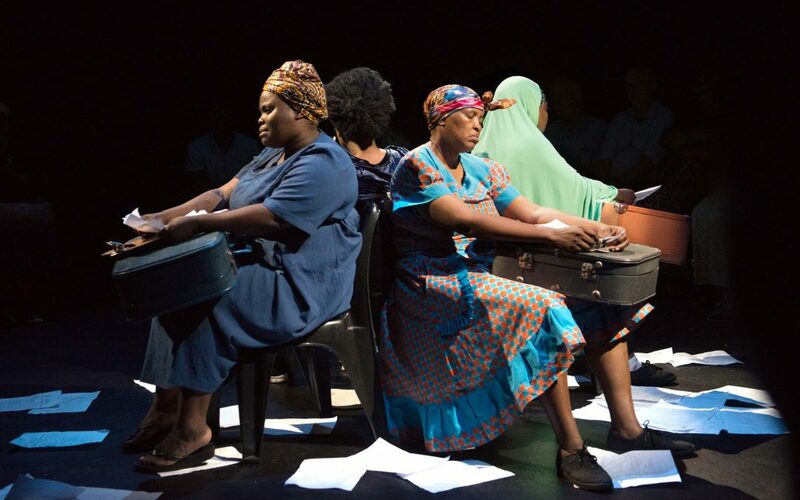 The theatrical performance saw top KZN actresses Mpume Mthombeni, Philiswa Twijnstra, Nompilo Maphumulo and Zinhle Bobi bring the stories of women from the DRC, Zimbabwe, Somalia, and KwaZulu Natal to life. 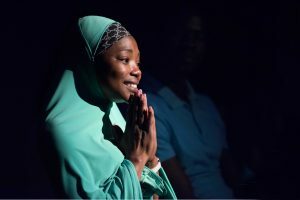 The performances were directed by Niel Coppen and Mpume Mthombeni. 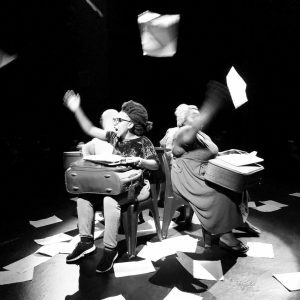 These performances took place at the Courtyard Theatre at the Durban University of Technology and the Denis Hurley Centre in the centre of the city. 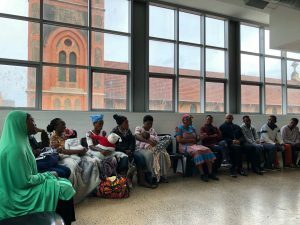 The production and research team hopes to reach more people by taking the production to where refugees are mostly ill-treated, with the aim of shedding light on their struggles and influencing a more sympathetic response and understanding.